If you need a tutor in reading, writing, math, or other academic subjects, I can help. Using your school or home school curriculum I will focus on your child’s individual needs and learning style while making learning fun. In addition to the services listed below, I can help people of all ages with learning English as a second language. In reading and writing, and writing, I will use a balanced literacy approach, which includes shared and interactive reading and writing, read alouds, phonics, grammar, and word study. 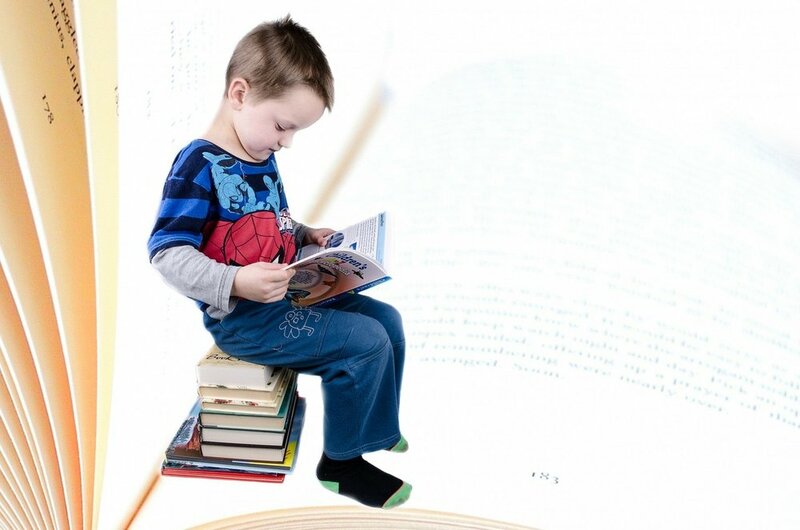 While helping to instill a love of reading and writing in your child, I will focus on helping your child develop and improve reading comprehension, reading fluency, and writing skills. I have a master’s degree with a specialization in reading, and continuing education in reading and dyslexia professional development. I can help your struggling reader. My goal is to meet your child’s needs and help her/him build self-esteem through success. During my years of teaching in the classroom I have worked with many students diagnosed with learning difficulties and dyslexia. I will use multiple approaches and strategies geared to your child’s individual needs. Through engaging activities and instruction, I can help your child gain confidence by developing and strengthening their basic math skills and problem-solving abilities. As an elementary teacher who was recently in the classroom, I can teach your child how to solve math problems using the methods currently used in elementary schools. I have worked for many years to help children build math foundational skills and become successful and confident math problem solvers by developing and applying an understanding of math concepts and using critical thinking skills. As a certified ESL teacher and a teacher in a dual language elementary campus, I have had twenty years of experience working with students who were learning English as a second language. I can help children and adults acquire the skills they need to read fluently with comprehension and write proficiently. Do you dread homework time almost as much or more than your child? By scheduling a tutoring/homework time for your child with me we can get that homework done so you can eliminate the stress of doing it at home. My goal when helping a student prepare for tests is not just to teach the material for one specific test but to focus on your child’s strengths, help your child where he/she needs it most, and build up his/her self-confidence by teaching test taking strategies that can benefit your child throughout his/her academic career.